Last week, I reported on the 'Palestinian Authority's plans to sue the United Kingdom for issuing the Balfour Declaration in 1917. And as many of you know, the Bible says that God promised the land of Israel to the Jewish people. So what's a 'Palestinian' to do? It's easy. They're going to sue God over His Making that covenant with Abraham. Good luck with that. Wouldn't want to be in their shoes ... 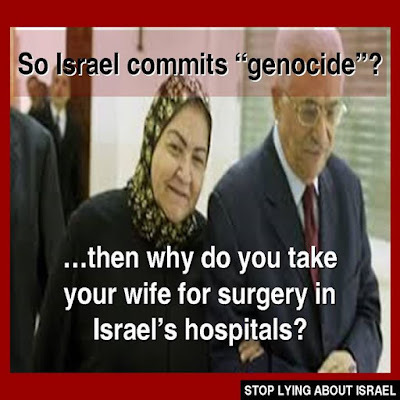 Wait until Hashem finds them guilty of crimes against His children.